Conrado Perea, Director of Information and Telecommunications Systems at UNIR. To guarantee a reliable system that enables lecturers and students to stay in contact whenever and wherever they are. The voice system VoIP was implemented, enabling users to hold teleconferences, as well as the KX-NSX2000 platform, which remains permanently available and allows for a larger user base. 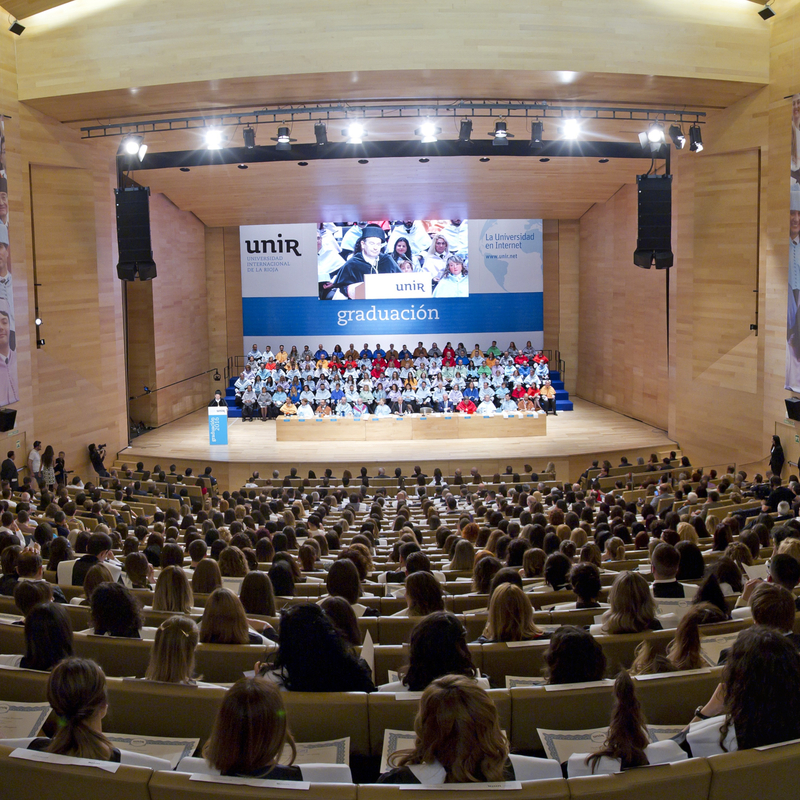 UNIR is a Spanish distance learning university which strengthens bonds between its lecturers and students through live online classes and one-on-one tutoring. Though it was founded just under 10 years ago, it has already set up operations both in Spain and abroad. 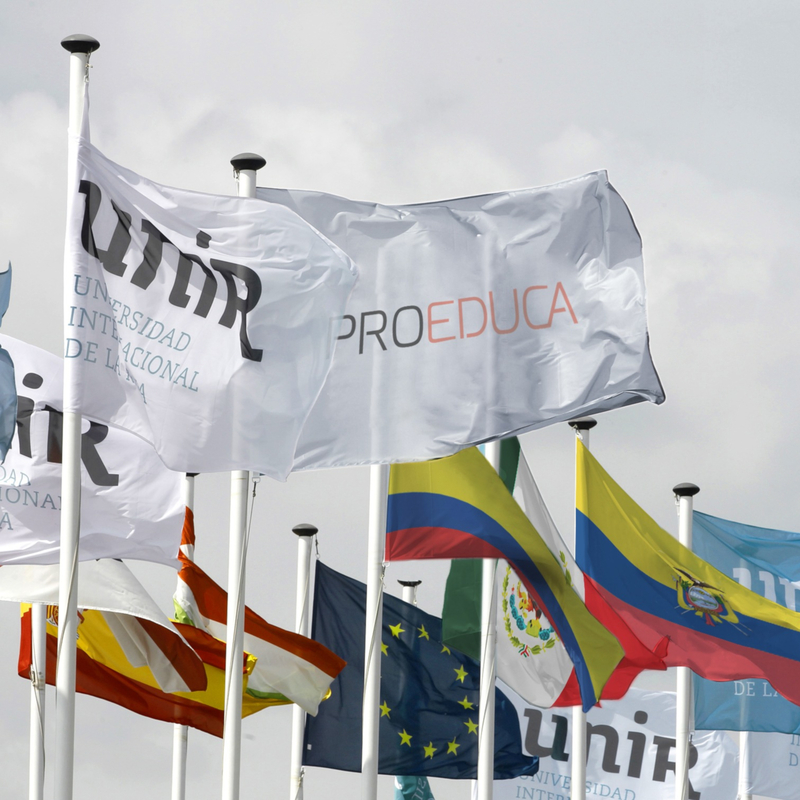 Its headquarters are located in Logroño and it boasts students in Mexico, Colombia, Ecuador and Peru. In order to be able to offer high-quality teaching in fully digital classrooms, the university needed an infrastructure which would enable users to communicate between different cities and countries quickly, securely and efficiently. As a result, it chose Panasonic and Daycom to completely overhaul the telephony system and supply new hardware. This shows a clear commitment to new methods of communication and high expectations in terms of learning results. "Thanks to the recently installed system, calls can be directed to specific groups in different countries where UNIR operates. Furthermore, the communication drive is strengthening the bonds between all of the university’s local offices in Spain. In addition, a new call centre provides thousands of students in various different countries and time zones with support via a global service available 24 hours a day", explains Juan Carlos Pozo, managing director of Daycom. “As we expand, being able to depend on reliable equipment is essential. Panasonic is a safe bet. We chose them for their reliability and manufacturer support during the project. We have been working with them for several years and our experience with the brand has always been very positive and in line with our requirements”, says Conrado Perea, Director of Information and Telecommunications Systems at UNIR. “Our new communications platforms are designed to connect people and prevent distance from ever being an obstacle. As such, we have 100% mobile devices which adapt to the activities of each person”, says José Luis Carrasco, Panasonic Marketing Assistant. One of the innovative features that Panasonic brings to the project is VoIP, which contains a bidirectional voice digitalisation system and enables users to hold teleconferences. Furthermore, the KX-NSX2000 platform assigns telephone numbers to specific users which can be used on any device, enabling lecturers and students to stay in contact whenever and wherever they are. One of the innovative features that Panasonic brings to the project is VoIP, a voice system which is reinventing analogue telephony; it contains a bidirectional voice digitalisation system which, for example, enables users to hold teleconferences. UNIR has also implemented the KX-NSX2000 platform which remains permanently available and allows for a larger user base for communicating with. It represents the latest generation of Panasonic communications systems which allows users to be assigned a specific telephone number which can be used on any device, enabling lecturers and students to stay in contact whenever and wherever they are. As such, the solutions implemented meet the university’s needs perfectly.